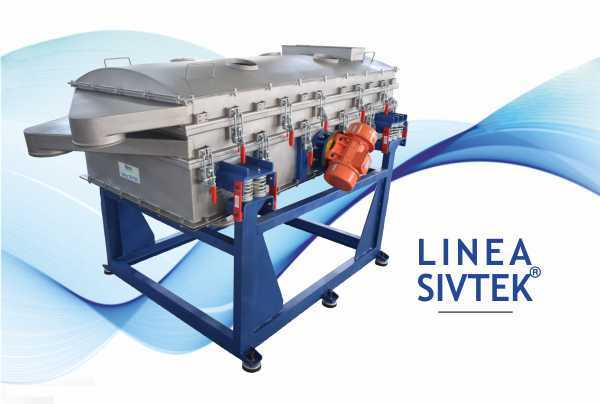 Developed and launched Linea SIVTEK for efficient screening & increase productivity. 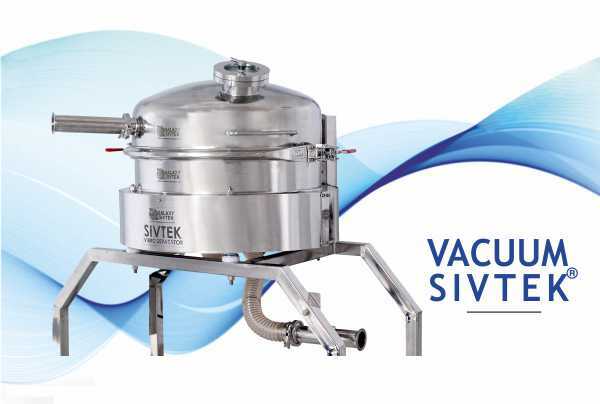 Developed and launched Vacuum SIVTEK Sifter for pneumatic product conveying lines in diverse industries to eliminate one of the biggest concerns of product contamination. 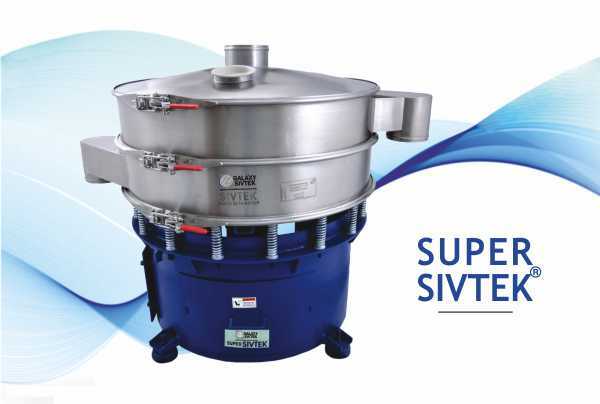 Developed and launched SIVTEK Roto Sifter (Centrifugal Sifter / Rotary Sieve) for high throughput close circuit dry powder check sieving. 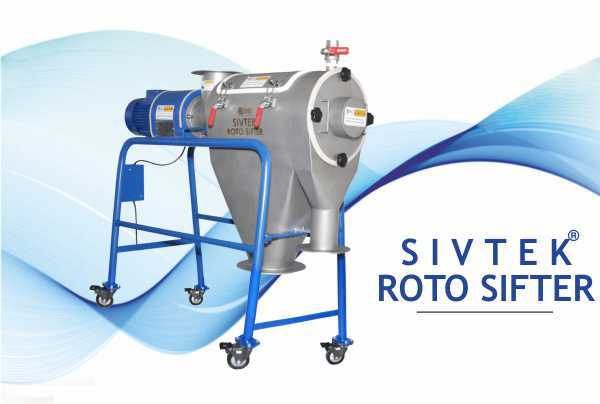 Developed full range of Inline SIVTEK (low profile separator) with options of single motor or dual motor. 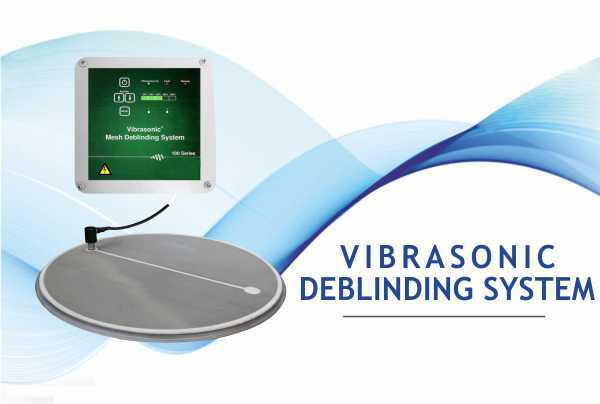 Vibrasonic Deblinding System made available for effective deblinding of fine mesh. 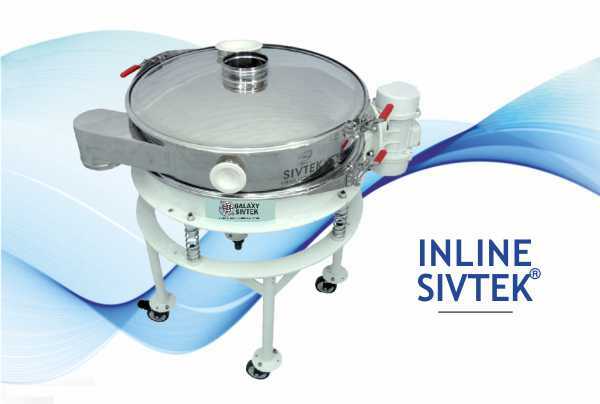 Low Profile Separator “Inline SIVTEK” series developed for high throughput check sieving applications. 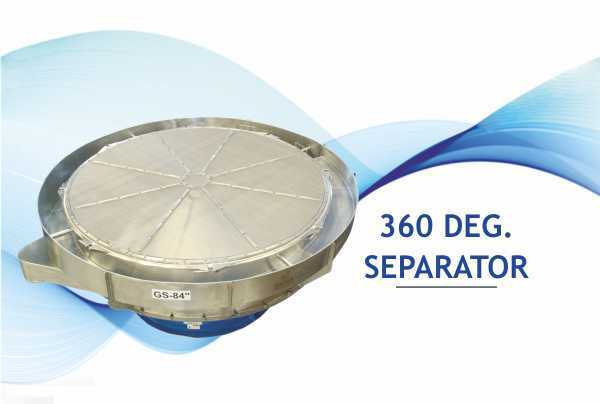 Self Cleaning Filter Developed for close loop liquid-solid sieving. Features like CIP (Clean in Place), Easy Clamp Changing Mechanism, Easy Lubrication System, etc added to make Separators more user-friendly. 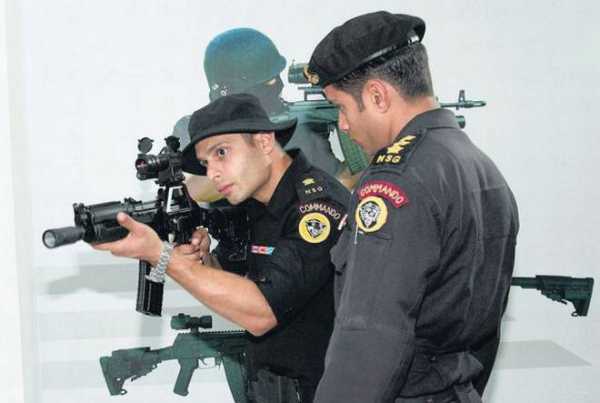 Prototype of ‘Super SIVTEK’ Developed and validated. Developed Pneumatically Operated Lid mechanism on Vibro Separators and exported to Malaysia and China. 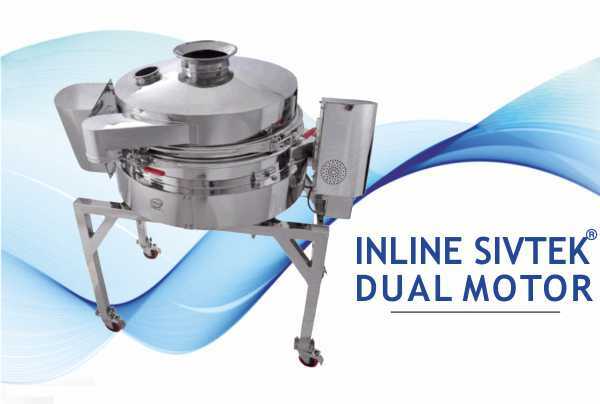 Developed Special Purpose Sieving Machine for Indian Defense sector with Feeders and counting mechanism for Bullet Separation. 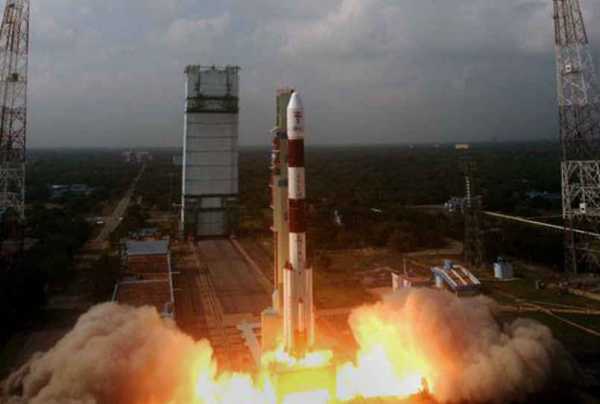 Developed Special Purpose Sieving Machine for Indian Space Research Organization with Dust and Ignition Proof (DIP) motors. Customized Solutions developed for the Ceramics, Oil, Minerals and other segments. Started Exporting the Separators for Palm Oil Application in Malaysia. 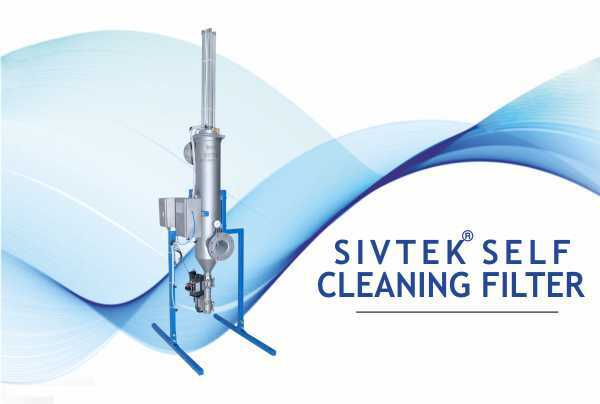 Introduction of Customized Sieving Solutions for Paper Industry. 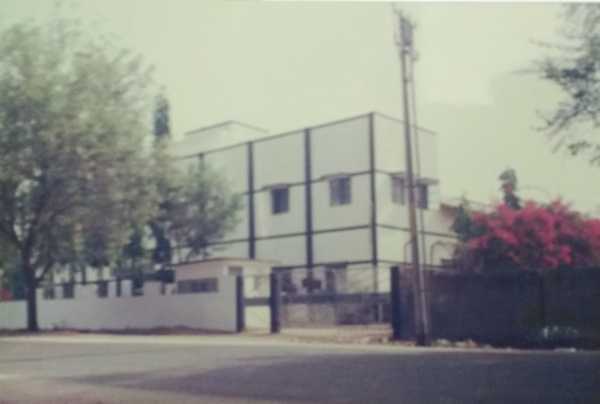 Started Manufacturing set up in Gujarat, India.